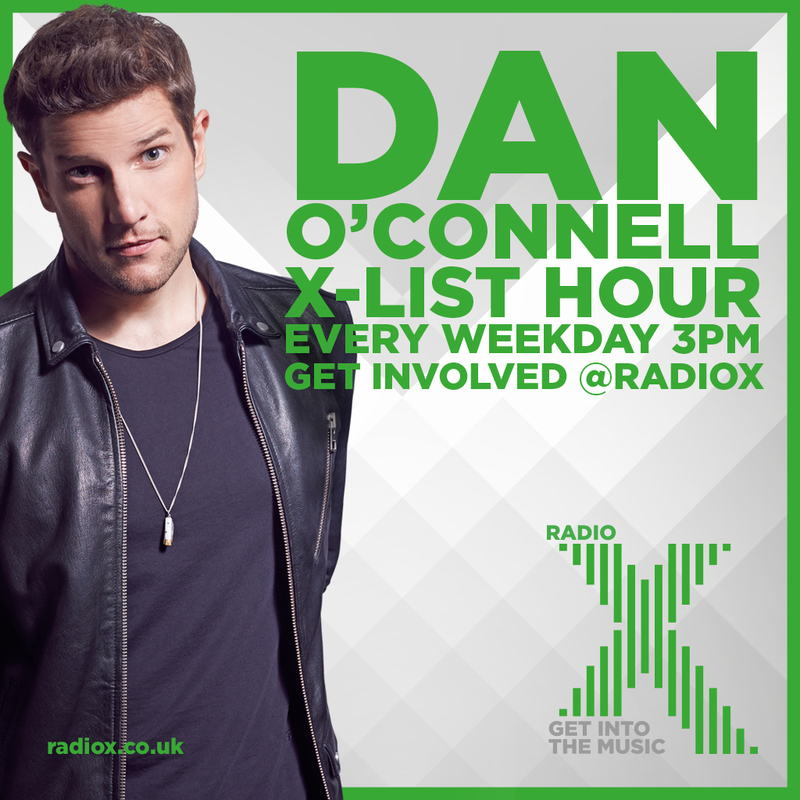 Tell Us What You Want To Hear On The Radio X X-Lists! 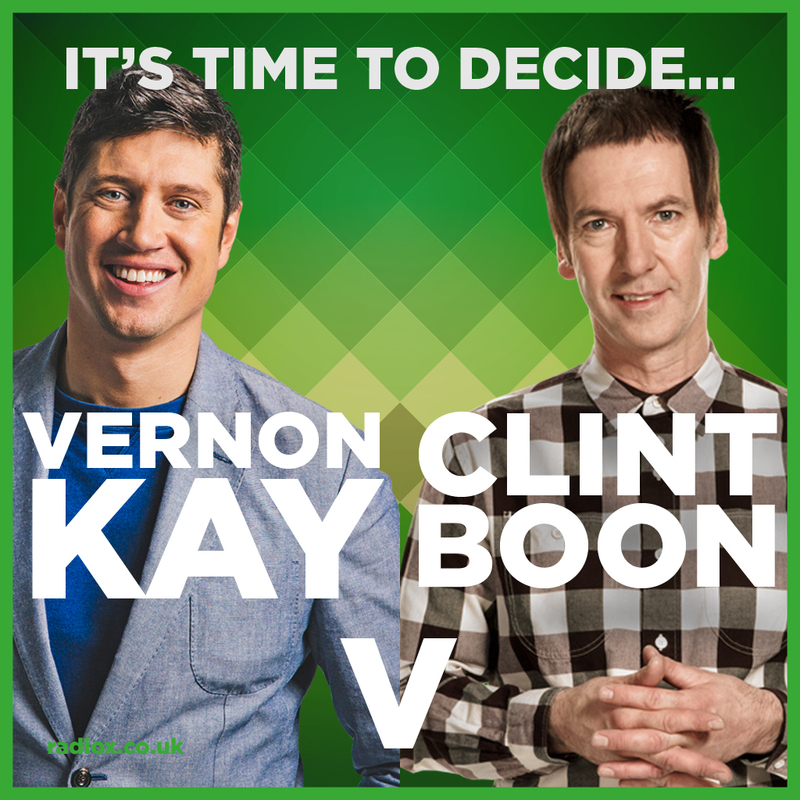 Each morning, Vernon Kay will play an hour of massive songs to give you an energy boost in the morning. The final hour of Dan's afternoon show sees the floodgates open as the awesome tracks keep on coming... Tell him what you want to hear! Chris curates a whole hour of his favourite tunes. Get in touch if you're listening! The North At Its Heights (as a great man once said). Bolton battles Oldham for indie dancefloor supremacy. Who will triumph? 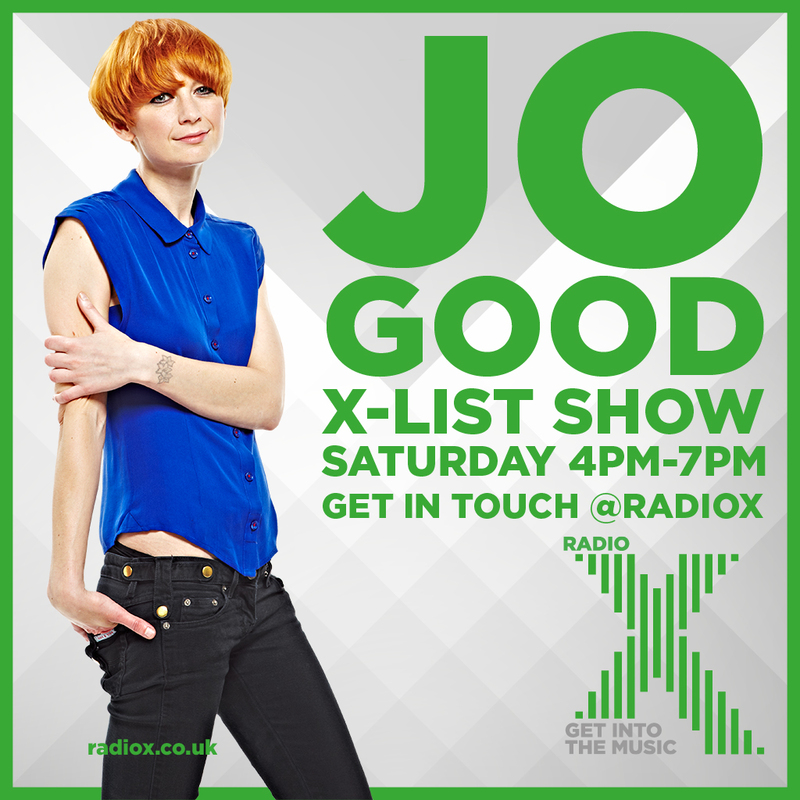 Jo brings you THREE mega X-Lists to accompany your Saturday afternoon. 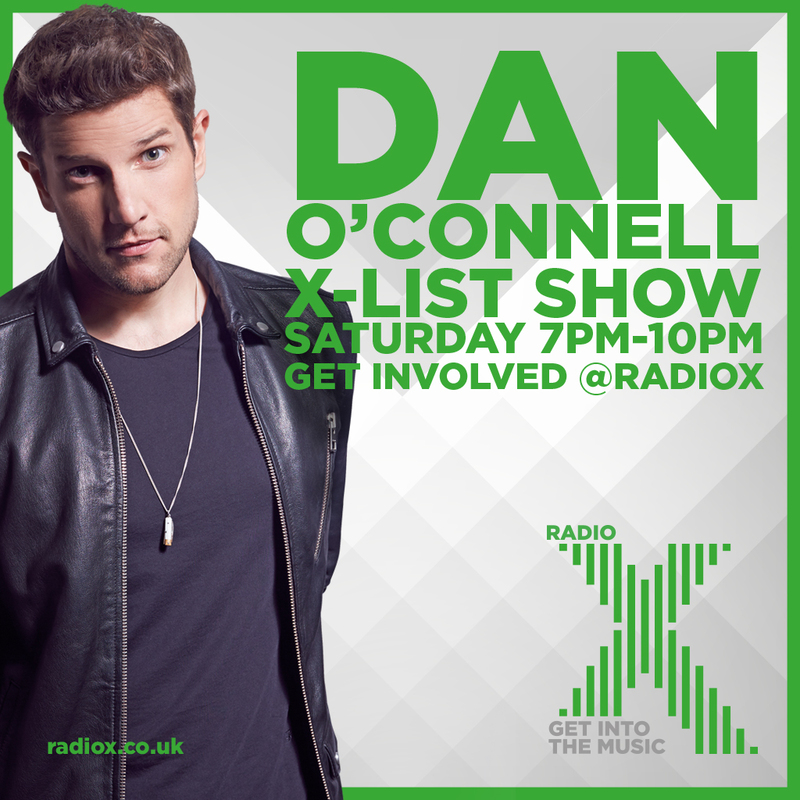 Each Saturday night, Dan plays an hour of tunes from a particular decade, looks back at the big music news stories of the week, and digs into his personal back catalogue with Don't Judge Me - songs you don't admit to liking in public! 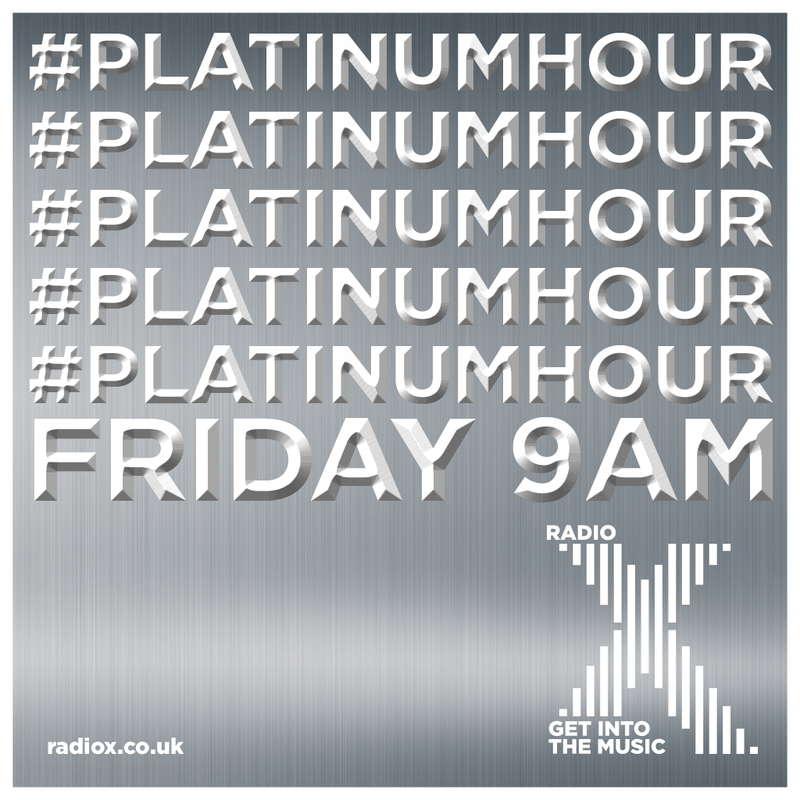 Join Jo for three hours of your favourite British Songs. Tell Jo what you want to hear! 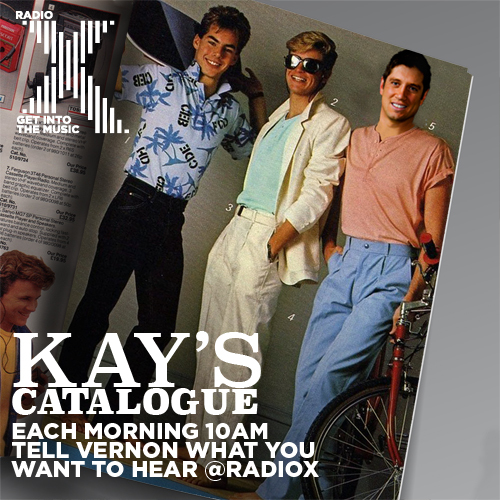 The Manchester legend rounds off the week with an epic show of X-List classics. 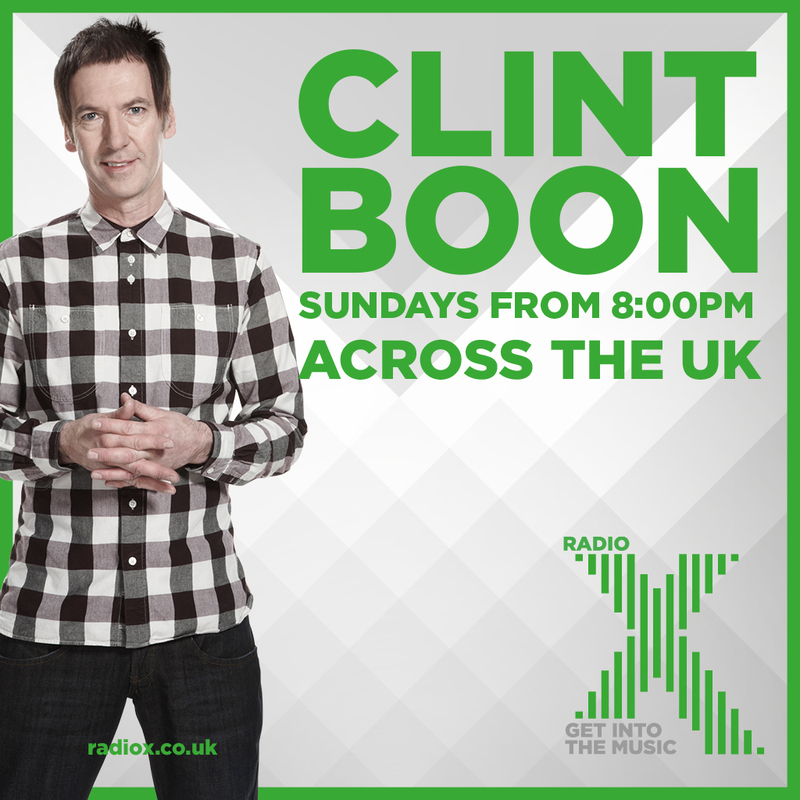 Get in touch, Boon Army!